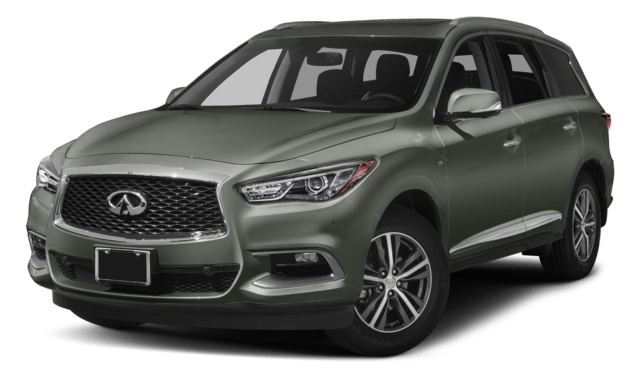 Ocean drivers looking for luxury SUVs often compare the 2018 Acura MDX vs. 2018 Infiniti QX60. 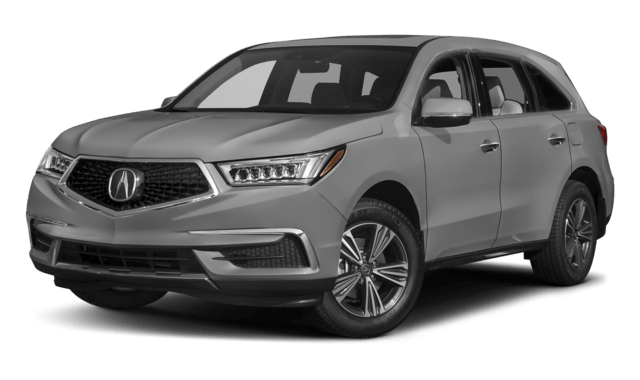 With more standard interior features and innovative safety features, the Acura MDX SUV stands out as one of the best SUVs on the road today. If you want to upgrade your Freehold driving experience, check out the Acura MDX lineup at Acura of Ocean. Contact us today to learn more about our finance offers and come see the Acura trim levels in person when you test drive the Acura MDX.